The Tolling of the Bells is a solemn ceremony. Shipmates as you pause to remember those of our shipmates who sailed in harms way and did not return. 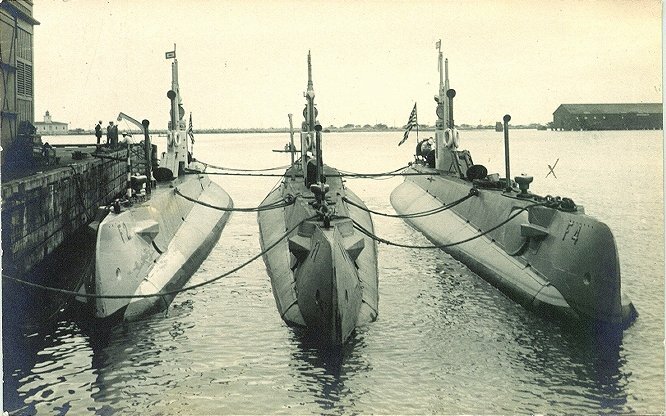 Where available, I have provided a picture of each boat. 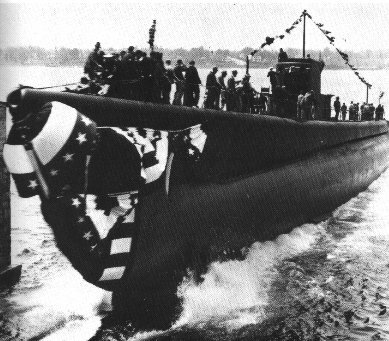 The first group of 45 submarines were lost with all hands. 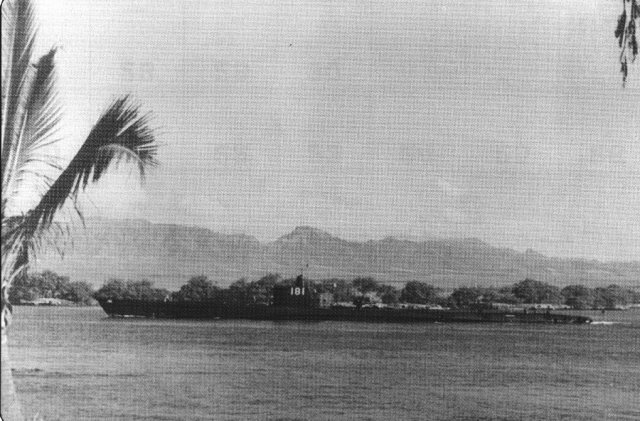 was lost on 21-Mar-1915 with the loss of 19 officers and men when it foundered off Honolulu Harbor. 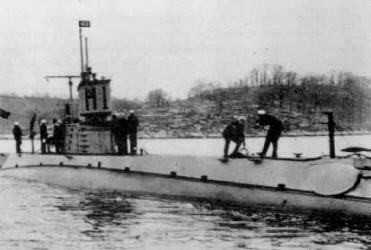 was lost on 17-Dec-1927 with the loss of 34 officers and men when it was sunk after ramming by USCG Paulding. 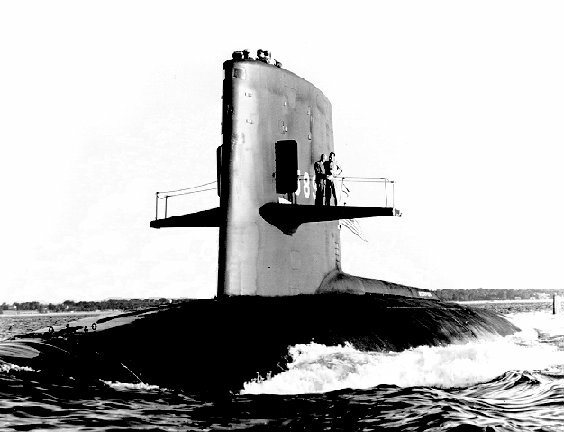 Remarks: Best information indicates that hull has never been located and dived. 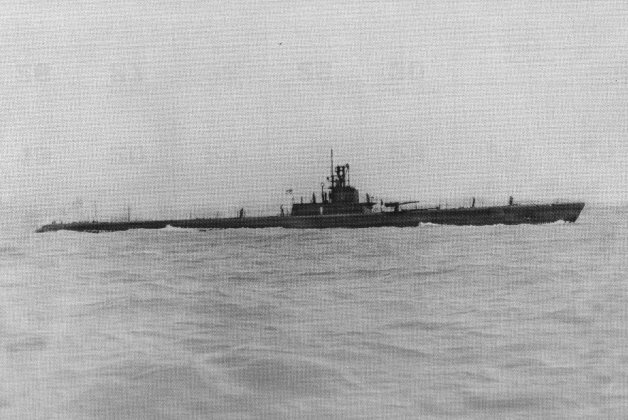 was lost on 12-Jun-1943 with the loss of 42 officers and men when it foundered off Key West, 24º 24'30"N 81º 28'30"
was lost on 1-Jul-1943 with the loss of 78 officers and men when it was sunk somewhere between Midway and Hokkaido. 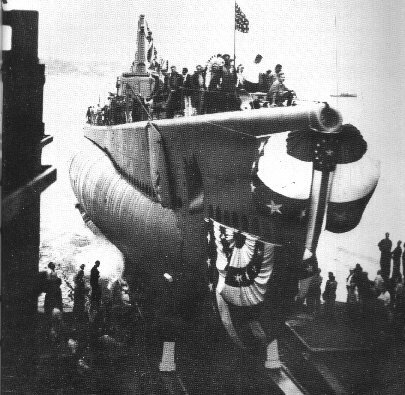 was lost on 9-Sep-1943 with the loss of 76 officers and men when it was sunk in or near Tablas Strait, PI. 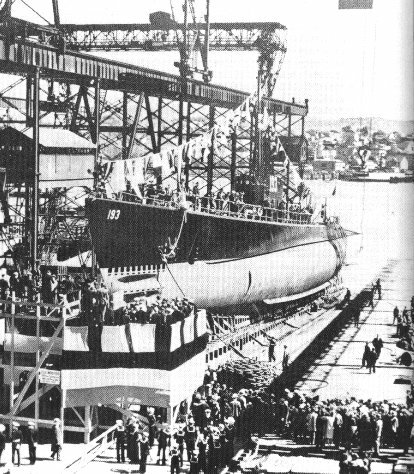 was lost on 11-Oct-1943 with the loss of 79 officers and men when it was sunk in or near La Perouse Strait. 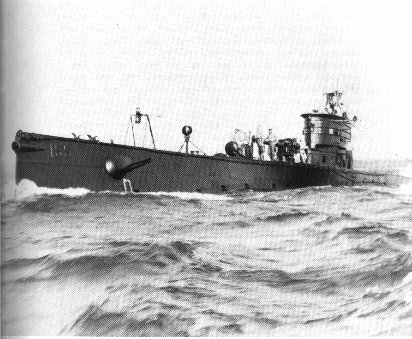 was lost on 16-Nov-1943 with the loss of 82 officers and men when it was sunk just south of Truk; (Attack at 151º 10E 5º 50N). 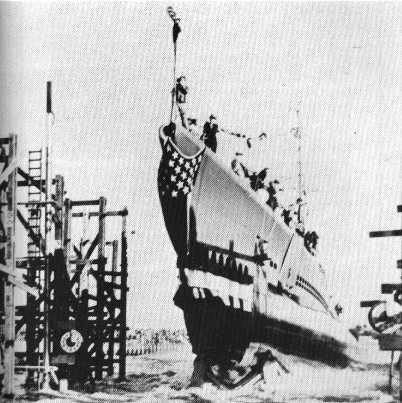 was lost on 1-Feb-1944 with the loss of 77 officers and men when it was sunk East China Sea. 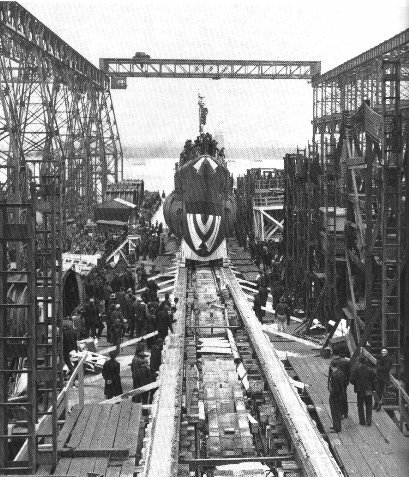 was lost on 26-Feb-1944 with the loss of 80 officers and men when it was sunk near 25 47N 128-45E. 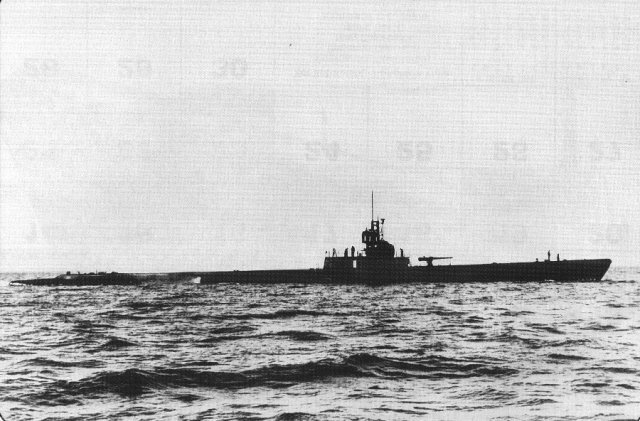 was lost on 29-Feb-1944 with the loss of 79 officers and men when it was sunk near 22-40N, 131-45 E, middle of Phillipines Basin. 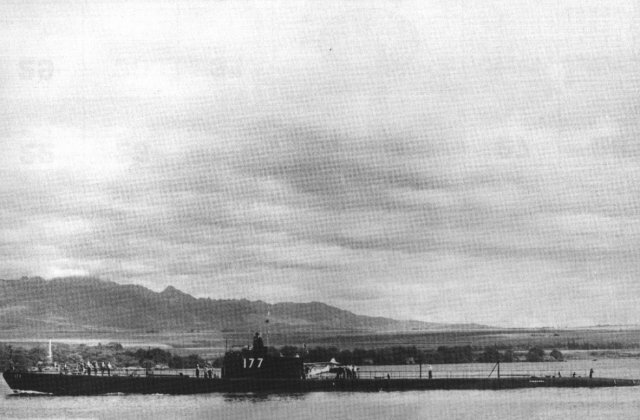 was lost on 12-May-1944 with the loss of 80 officers and men when it was sunk off Saipan near Maug Island. 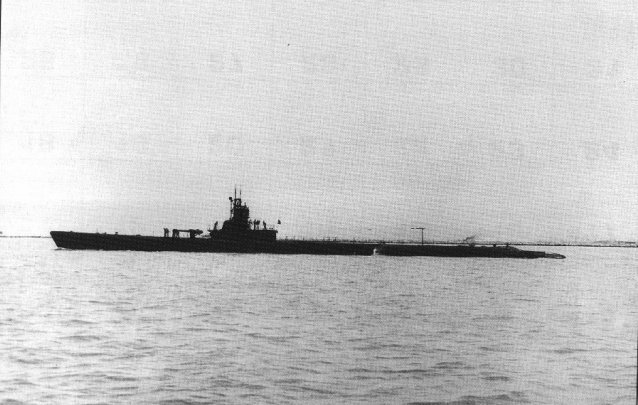 was lost on 1-Jun-1944 with the loss of 80 officers and men when it was sunk within shore battery range of Point Tagan, Matsuwa Island, in Kurlies. 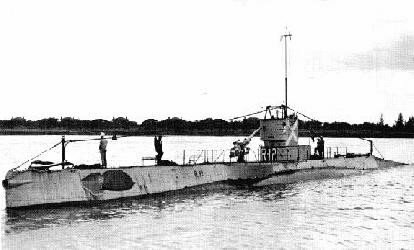 was lost on 26-Jul-1944 with the loss of 84 officers and men when it was sunk 2 miles off west coast of Palawan. 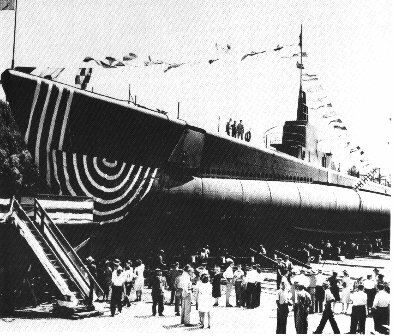 was lost on 24-Aug-1944 with the loss of 80 officers and men when it was sunk off Caiman Point near Bataan. 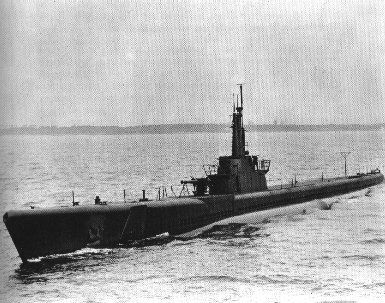 was lost on 1-Oct-1944 with the loss of 82 officers and men when it was sunk somewhere east of 33-44N 127-33E; Heading for 33º 44 N 124º 06E. 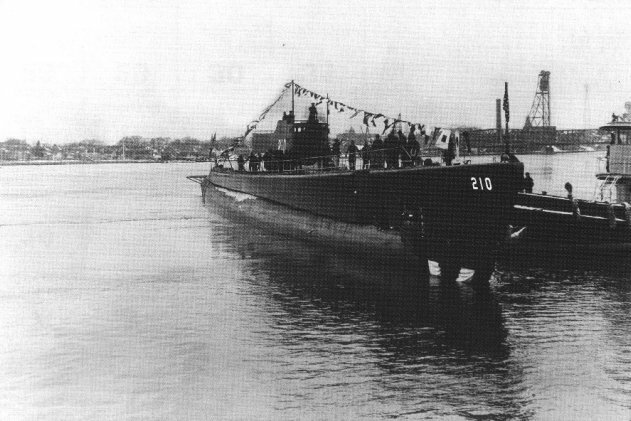 was lost on 24-Oct-1944 with the loss of 90 officers and men when it was sunk in channel midway between Hainan and Bashi Channel; 20º 41N 118º 27E. 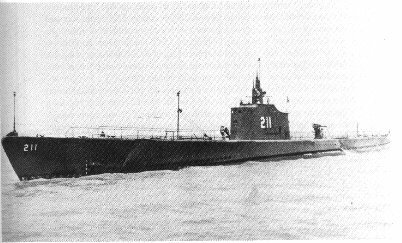 was lost on 30-Oct-1944 with the loss of 102 officers and men when it was sunk just north of Morotai, between PI and Indonesia, by USS Rowell; 02º-32 N 129º 18E. 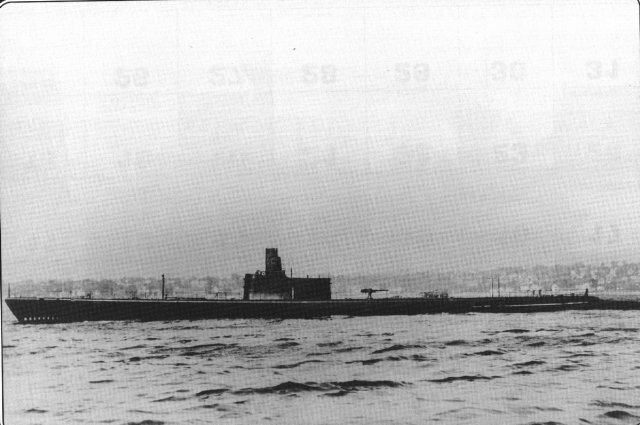 was lost on 7-Nov-1944 with the loss of 86 officers and men when it was sunk near 41 49N 141 11E in channel between Hokkaido and Honshu. 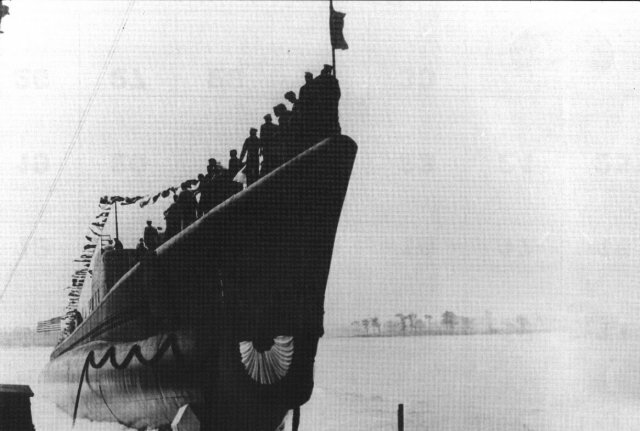 was lost on 16-Nov-1944 with the loss of 83 officers and men when it was sunk off Inubo Saki near Tokyo Bay. 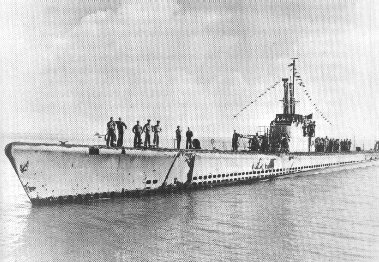 was lost on 4-Feb-1945 with the loss of 81 officers and men when it was sunk in southern entrance to Palawan Passage 7º 49.5S -- 116º 47.5 SW Palawan. 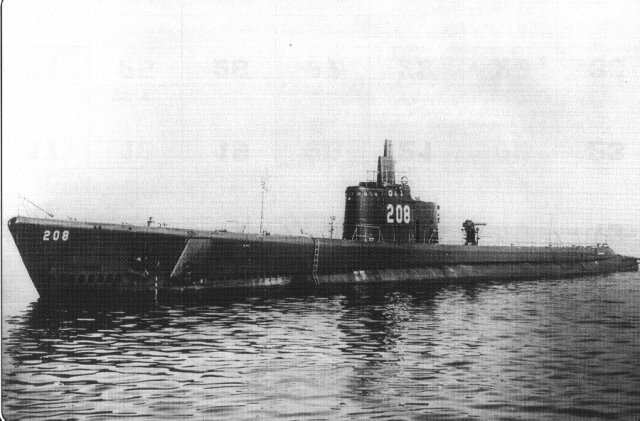 was lost on 15-Feb-1945 with the loss of 90 officers and men when it was sunk near Yaku Island off Kyushu, water <600' deep near island; ( 27º 00 N; 128º 40 E). 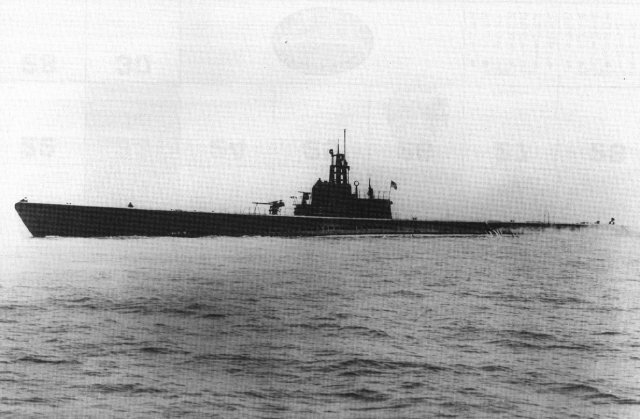 was lost on 1-Mar-1945 with the loss of 87 officers and men when it was sunk somewhere between 29-38N 130-02E and Midway. 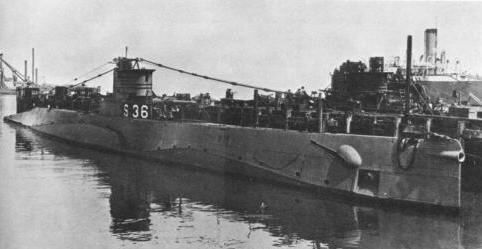 was lost on 28-Mar-1945 with the loss of 91 officers and men when it was sunk in area 32 16N> 30 40N by 132 05E> 127 50E, (Maybe near 32º 16 N 132º 05 E). 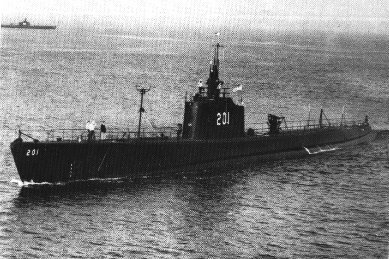 was lost on 8-Apr-1945 with the loss of 84 officers and men when it was sunk within 100 miles East of 18 40N 111 39E, near Hainan Island < 300 feet. 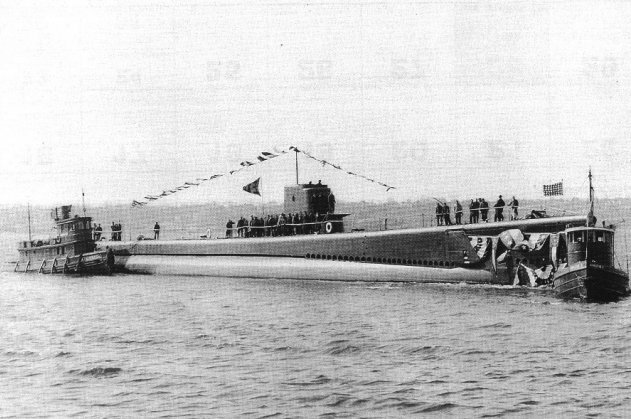 was lost on 30-May-1945 with the loss of 88 officers and men when it was sunk in off Malay Coast in or near the Gulf of Siam 7º 55N 102º 00E. 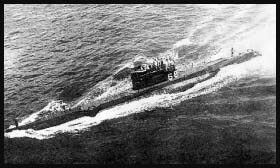 was lost on 6-Aug-1945 with the loss of 84 officers and men when it was sunk in West end of Lombok Strait. 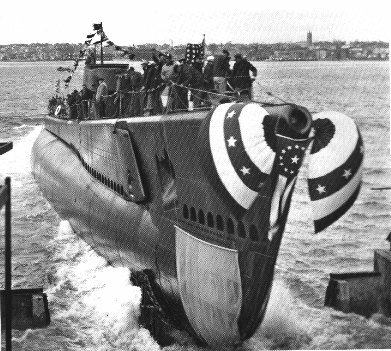 was lost on 10-Apr-1963 with the loss of 129 officers and men when it was sunk while on sea trials near Isle of Shoals. 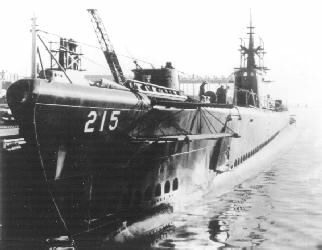 was lost on 27-May-1968 with the loss of 99 officers and men when it was sunk while in transit from Med, West of Azores. On the following fifteen boats some shipmates survived the sinking of the boat. 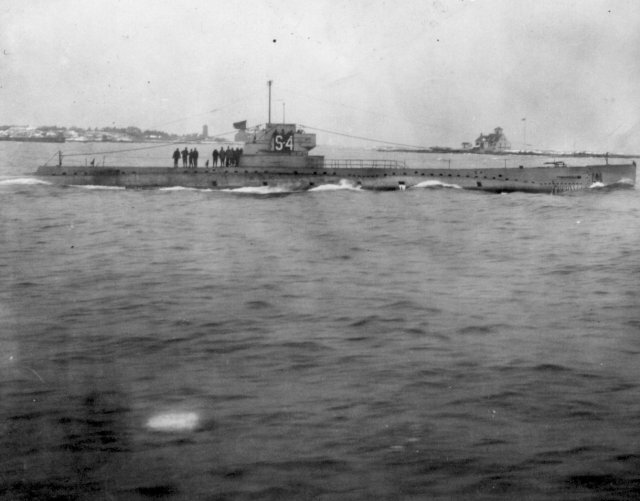 was lost on 17-Dec-1917 with the loss of 19 officers and men when it was sunk after collision with F-3 off San Clemente. 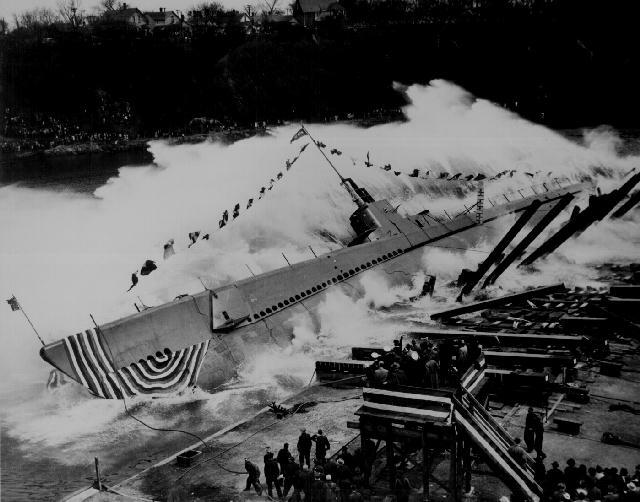 This was this nations first wartime submarine loss. 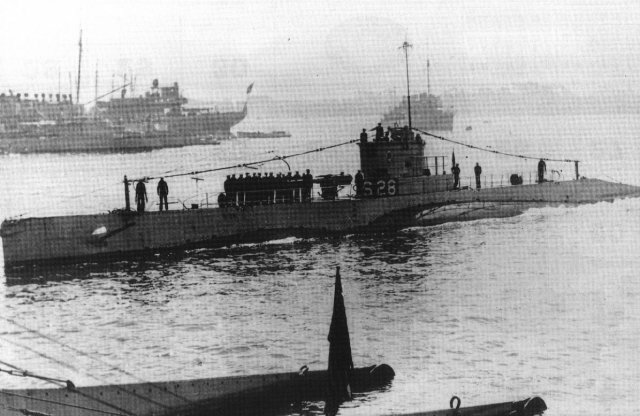 was lost on 12-Mar-1920 with the loss of 4 officers and men when it Grounded, Magdalena Bay, Mexico, was sunk in 9 Fathoms while being towed off. was lost on 11-Oct-1923 with the loss of 2 officers and men when it was sunk after collision with SS ABABGAREZ (United Fruit) off Panama Canal. 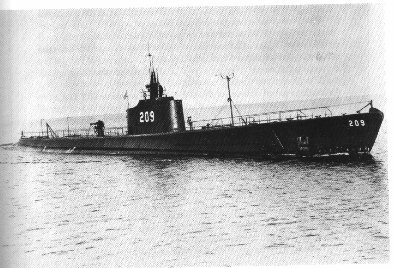 was lost on 24-Jan-1942 with the loss of 46 officers and men when it was sunk after ramming by USS PC-460 in the Gulf of Panama, 14 Miles West of San Jose Light. 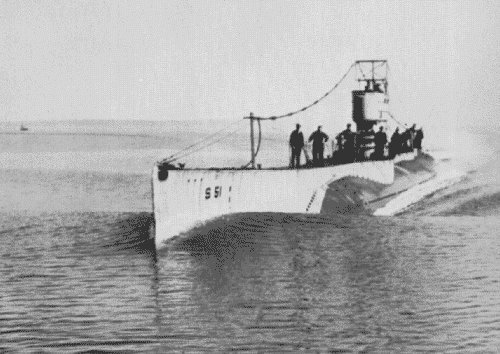 was lost on 25-Sep-1925 with the loss of 32 officers and men when it was sunk after collision with SS City of Rome off Block Island. 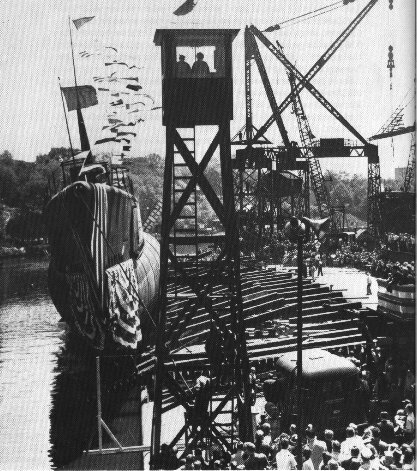 was lost on 23-May-1939 with a loss of 26 officers and men when it flooded and sank off Portsmouth, NH. 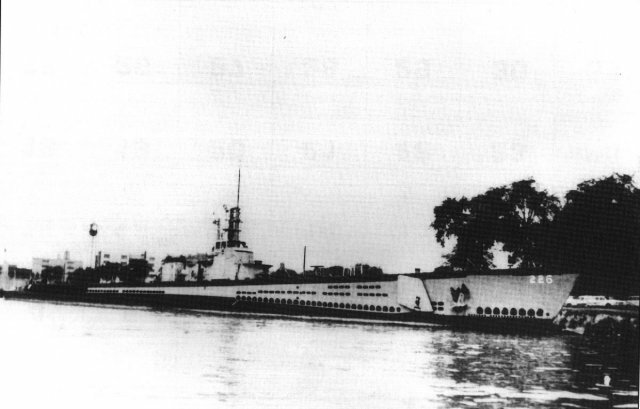 was lost on 3-Mar-1942 with the loss of 8 officers and men when it was sunk near 30 Miles NW Soerabia, Java (60 officers and men were taken prisoner, 52 survived the war). 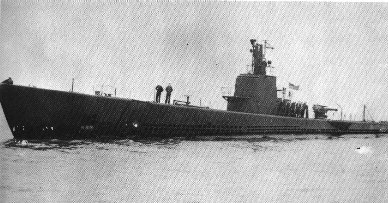 was lost on 22-Apr-1943 with the loss of 4 officers and men when it was sunk near Penang, ~ 10 Miles West of Lem Voalan Strait (61 officers and men were taken prisoner, 57 survived the war). 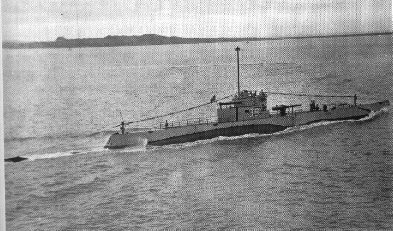 was lost on 7-Oct-1943 with the loss of 56 officers and men when it was sunk on 5th patrol off Paramushiru, Kuriles (Northern); One day out of Attu (2 men were taken prisoner, both survived the war). 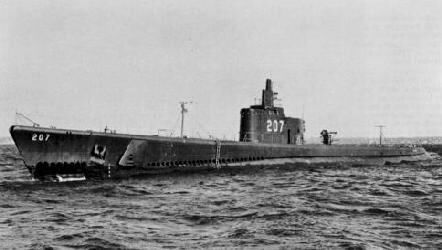 was lost on 25-Oct-1944 with the loss of 83 officers and men when it was sunk in north end of Formosa Strait in vicinity of Turnabout Island. 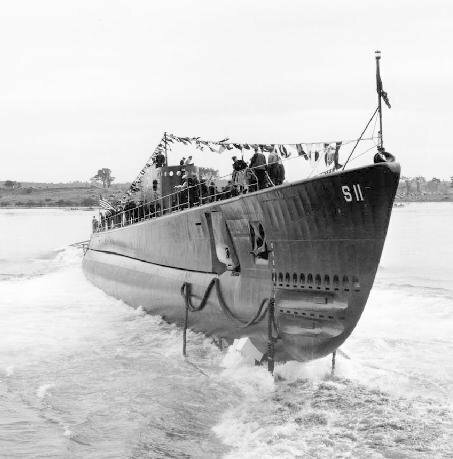 (Nine of the crew were taken prisoner and survived the war). 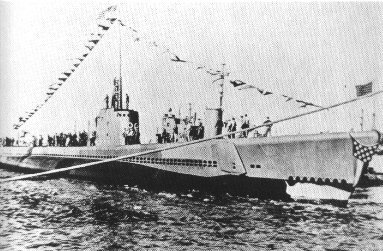 was lost on 26-Aug-1949 when it was sunk in Norwegian Sea after fire, one man from Cochino and 6 men from USS Tusk were lost in the rescue operation. 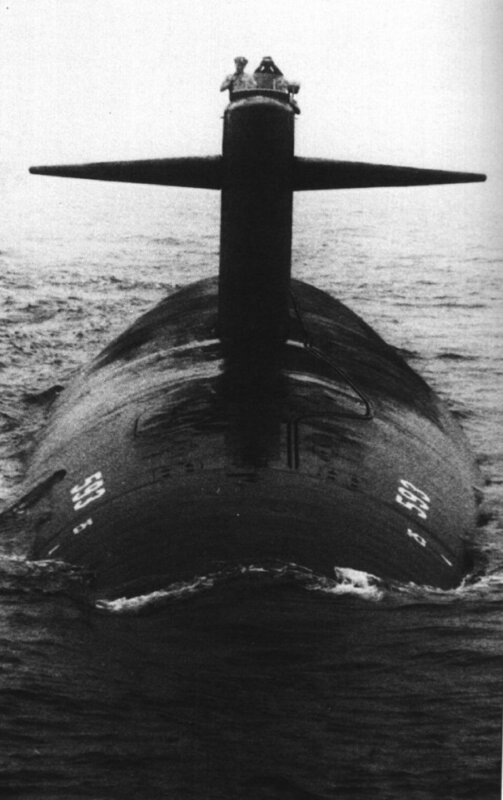 The following seven submarines were lost but without the loss of any shipmates. The Civil War submarine Alligator was lost in 1863 when it was sunk while under tow off Cape Hatteras. 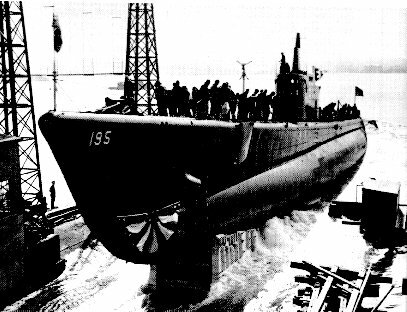 It was being towed south to aid Union efforts in forcing entrance into Charleston Harbor. The crew were on board the towing vessel. 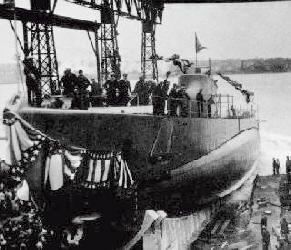 was lost on 1-Sep-1920 when it foundered off Deleware Capes 1Sept20 40 miles offshore. All the crew escaped through a hole cut in hull in the tiller room. 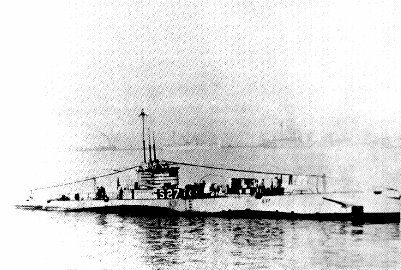 was lost on 20-Jan-1942 when it was destroyed after grounding on Taka Bakang Reef in Makassar Strait, Indonesia, Near Makassar City, the crew were all rescued. 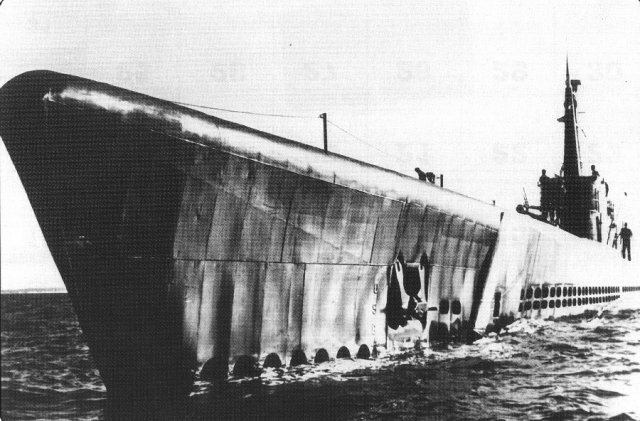 was lost on 1-Aug-1942 when it was destroyed after grounding on reef south of Rossel Island Louisande Archipelago. 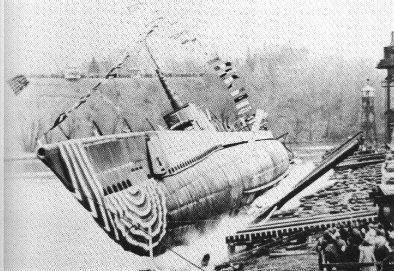 All the crew were rescued. 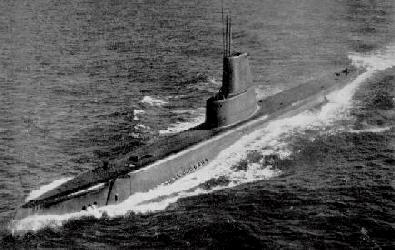 was lost on 24-Oct-1944 when it became grounded on Bombay Shoal off Palawan then was destroyed. 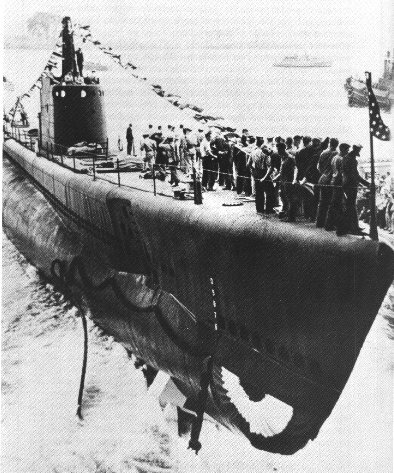 All the crew were rescued by USS Dace. 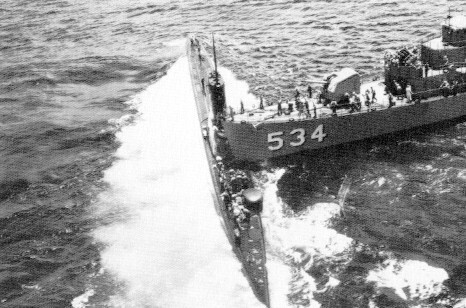 was lost on 30-May-1958 when it sank off Hawaii while being towed, after collision with Silverstein DE-534. 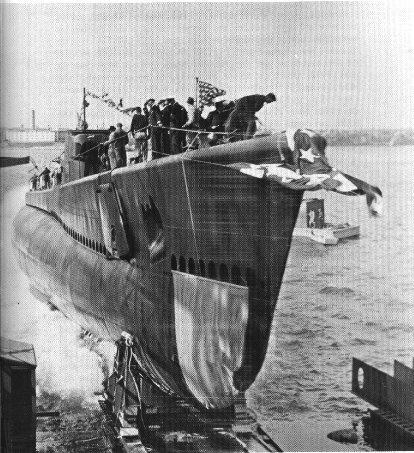 All the crew were taken off prior to sinking. 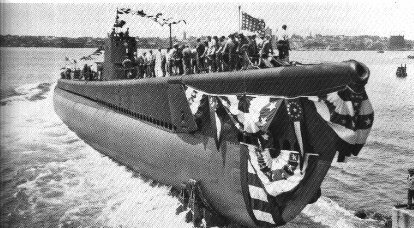 This is a total of sixty six submarines, almost 10% of all the submarines we have commissioned in 100 years of US Submarine Force history.